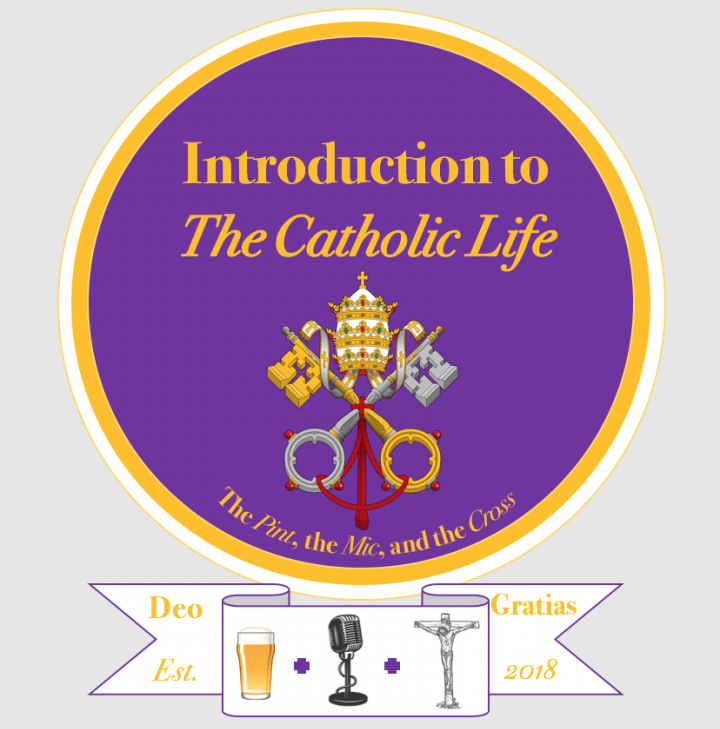 This week on ICL we discuss a topic that is an important one to be aware of in the Catholic Life, even though it may be seldom spoken of: sin. This reality is one we all need to deal with and, as with all other impediments to living the Catholic life, one we need the good graces of God to overcome. In our conversation we try to shed some light on sin in the world, its effects, and its impact on our lives.